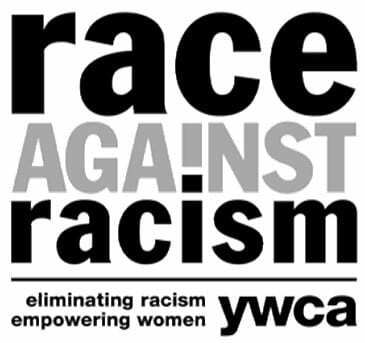 YWCA Carlisle invites and encourages you to participate in our 8th Annual Race Against Racism 5K run/walk on Saturday, April 27th at 10:00am! Our USATF certified 5K will start and end at YWCA Carlisle, 301 G Street. Join us afterwards for awards, door prizes and food! NEW this year – every participant will receive a special medal to commemorate this year’s race! Our event is structured around our community and supports YWCA Carlisle’s mission to eliminate racism, empower women and girls, and promote peace, justice, freedom and dignity for all.